Helping you reach those customers you REALLY want to work with. Our team have worked with over 120 business to business organisations that want to generate a consistent flow of conversations with new customers. Lead Generation – How to really make it work. 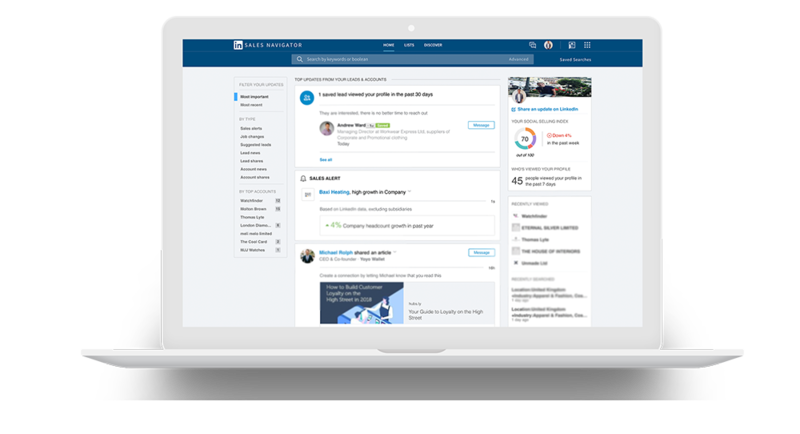 Our team leverages LinkedIn to develop relationships for our clients across the world. 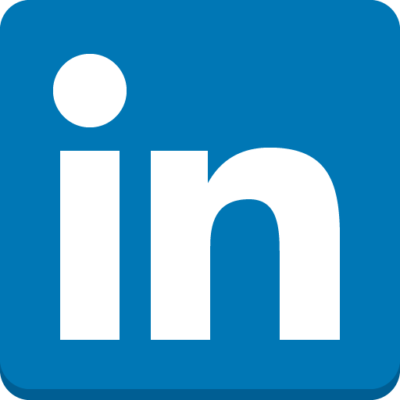 If you have a target market that is a middle-man i.e a company that resells your product onto a consumer, we have an exceptional rate of return that will turn LinkedIn into one of the most powerful strategies in your marketing plan. A kitchen appliance manufacturer approached our team to discuss aiding their sales team in the creation of conversation opportunities with their target market. Using permission and trigger marketing strategies we developed a consistent flow of conversations for the client’s sales team who enjoyed the warm and nurturing style of the calls and meetings. The repeat business element of this client and most of our clients meant that relationships held large lifetime value. Within 3 months, it was calculated that the return on investment based on lifetime value had paid for the LinkedIn campaign for the next 3 years. We provide a return on investment guarantee for all of our B2B campaigns across the world. If, over 12 months, our clients have not received at least as much as they have spent with us in incremental revenue, we will then work for absolutely free until this level has been reached.